Mousetalgia’s Tinker Bell Half Marathon weekend report: we cover a variety of topics, including security updates, kids’ race woes, photo ops and entertainment removed from the 5K route, and the evolution of runDisney (plus being evacuated from Goofy’s Sky School). Then, Jeff reports on a talk at the Walt Disney Family Museum about Ruth Shellhorn and mid-century landscape architecture at Disneyland, including answers about Disneyland’s current landscape technique by Imagineer Julie Bush. 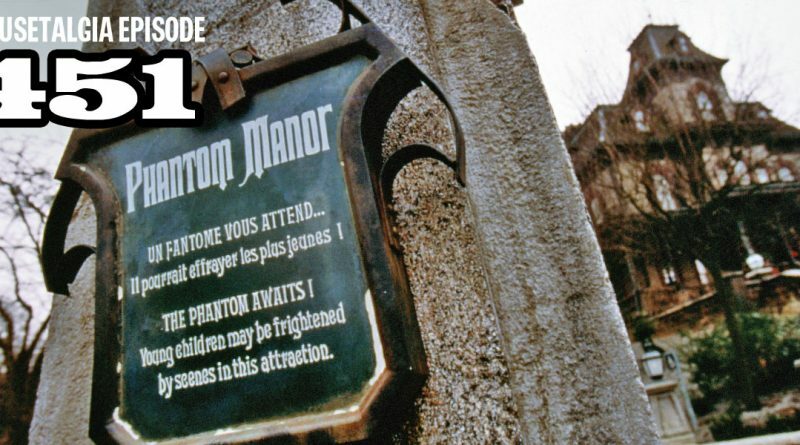 Finally, we celebrate Phantom Manor’s 25th anniversary with a conversation about the experience, the history, and the differences between Phantom Manor and Haunted Mansion. Plus – wifi is coming to the parks, Her Universe and Hunny Bee Kids’s latest Disney-related offerings, and a report on the current FastPass status at Disneyland Resort. ← Mousetalgia Episode 450: Pandora! Pirates! Mission: BREAKOUT! 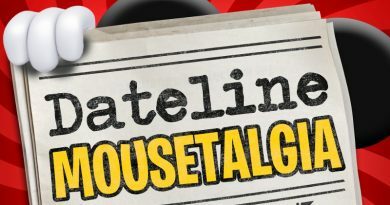 Dateline Mousetalgia – Episode 23 – Happy Holidays from Dateline Mousetalgia! Dateline Mousetalgia – Episode 11 – Halloween Time Decorations and Mickey’s Halloween Party! The best evil laugh of all time has to be Vincent Price!